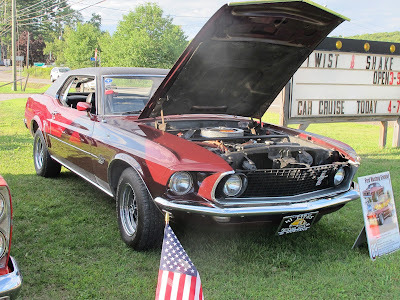 As his senior project, Joe Wojcik of Lake Township has put together a car show scheduled for Saturday September 21st from 12 - 4 in the Lake Lehman High School parking lot. There will prizes, a 50/50 raffle, a Basket Raffle and Refreshments. Please help show you support by attending.